Georgia DOT has announced a number of projects that will not be bid out in February because of the ongoing partial federal government shutdown, including resurfacing along I-75 northbound from state route 36 / exit 201 to highway 155 / exit 216. No information is available yet as to when the project may be rescheduled. 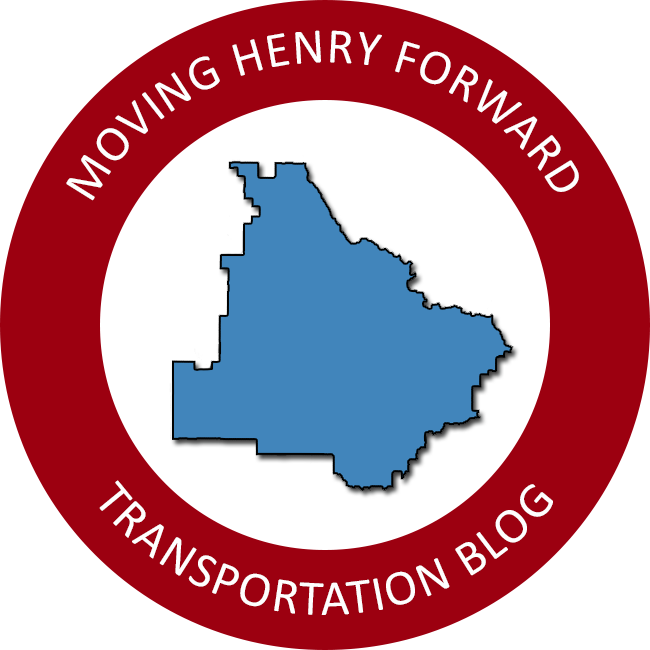 Moving Henry Forward reported last week that bids to resurface I-75 southbound had been rejected by Georgia DOT after costs were higher than expected. That project is also awaiting a future date to be rebid. The full list of affected projects is available on Georgia DOT’s website. The list does not include any other work within Henry County.